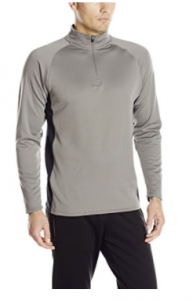 Amazon has a Champion Men's Performance Fleece Jacket, $7.21 Free Shipping $35 or with Prime. Expires Soon - Highly Rated at 4.6 out of 5 stars. Some sizes are priced differently. Back order for delivery later.